Milwaukee, Waukesha, Washington & Ozaukee County. Our #1 priority is you, the customer. We believe in our company and hold ourselves to the highest standards. We truly care about your home as much as you do, which is why we offer the best service techs in Wisconsin. In addition, when your HVAC system fails feel free to call us day or night. You can count on us. 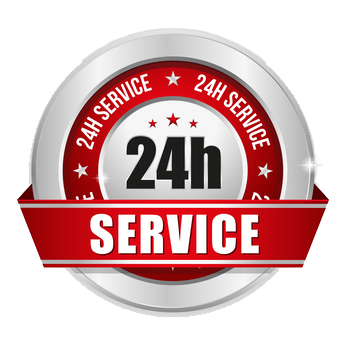 “I just wanted to say thanks for the quick and I do mean quick service and repair of my furnace. I could not believe that within less than an hour from the time I called that my furnace was up and running. Heath did a great job and was very knowledgeable. I would certainly recommend you guys to anyone needing their furnace worked on. Wow still can’t believe it and the price was most reasonable. Thanks again!” – Ed I.
Ed and his team surpassed ALL of our expectations including the timing of the project, quality of work, and the all-around positive communication between contractor and home-owner. When the estimator came out and explained the advantages of having a fresh air vent installed. I have to admit, I was a little skeptical at first. I truly cannot believe the difference it has made in our house! You guys listened to what I had to say and made time for us. I just wanted to say I appreciate all you guys did, you went over and above. Thank you! Copyright 2015 Pro Tech Mechanical | All Rights Reserved.